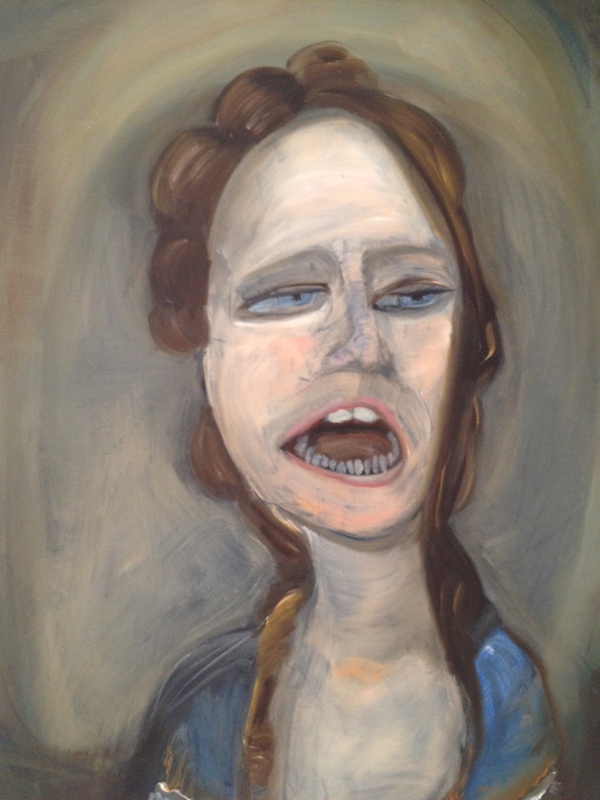 Since completing her studies at NCAD, Dublin in 2012, Genieve Figgis has received a lot of attention. 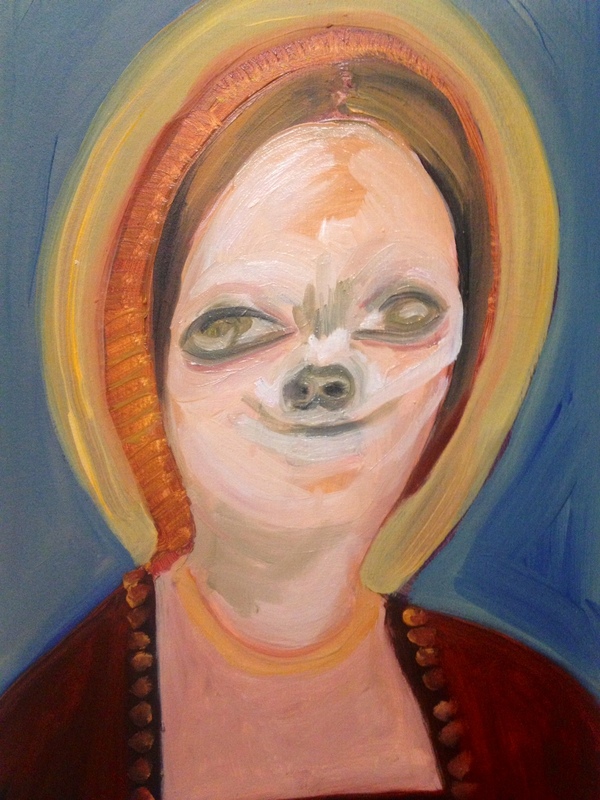 Her steadily growing reputation is boosted by her use of social media, and now the actual paintings are receiving a good critical reception in New York. She made her American debut at Harper’s Books in East Hampton this summer. 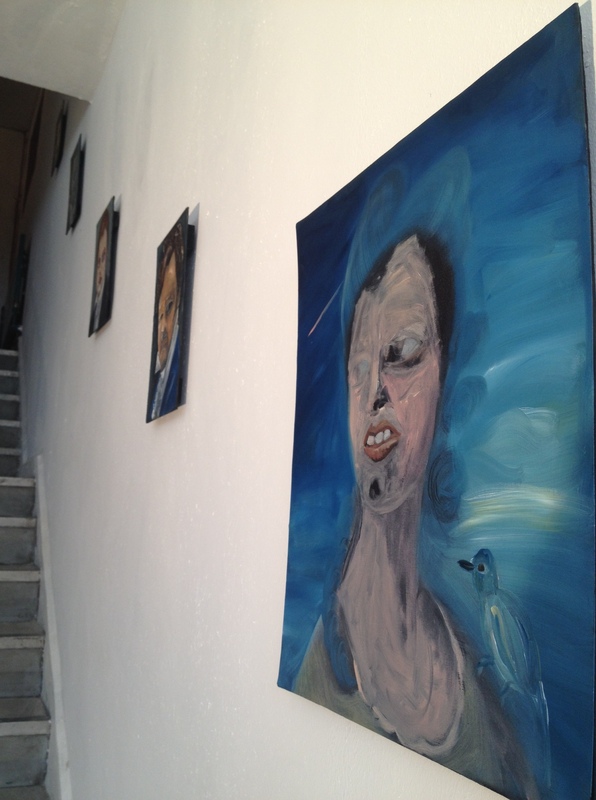 The show coincided with the publication of her first artist book, Making Love with the Devil, featuring an essay by David Rimanelli – “the figures populating Genieve Figgis’ paintings emanate from some luminescent netherworld, suspended between life and death, or living life and death or life through death in a land of the willingly lost, enchanted and menacing by turns.” Genieve’s current show Good Morning, Midnight at the Half Gallery, NY is reviewed by Roberta Smith in the New York Times (here) -“nastily entertaining pieces of work”, and featured on the blog Art Observed (here). 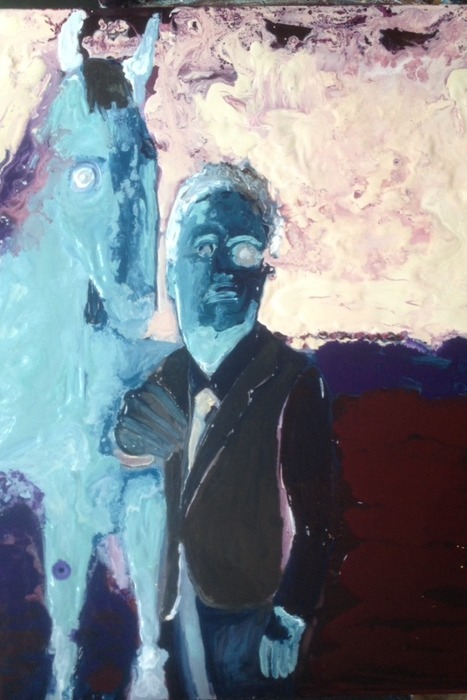 Genieve Figgis, Man with a Horse, 2014. 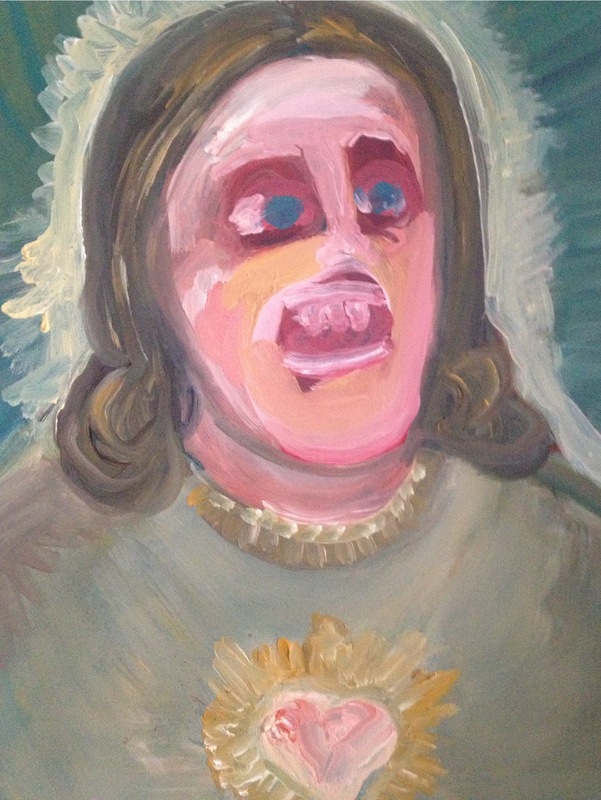 This entry was posted in Paintings As They Are and tagged Genieve Figgis on October 25, 2014 by painttube. 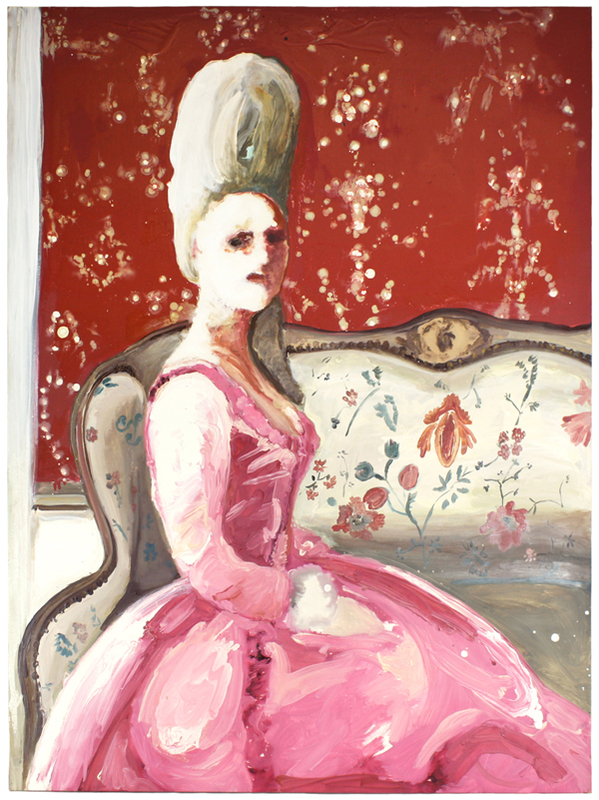 A serious distrust of appearences lies at the heart of the ‘portrait’ paintings of Genieve Figgis. 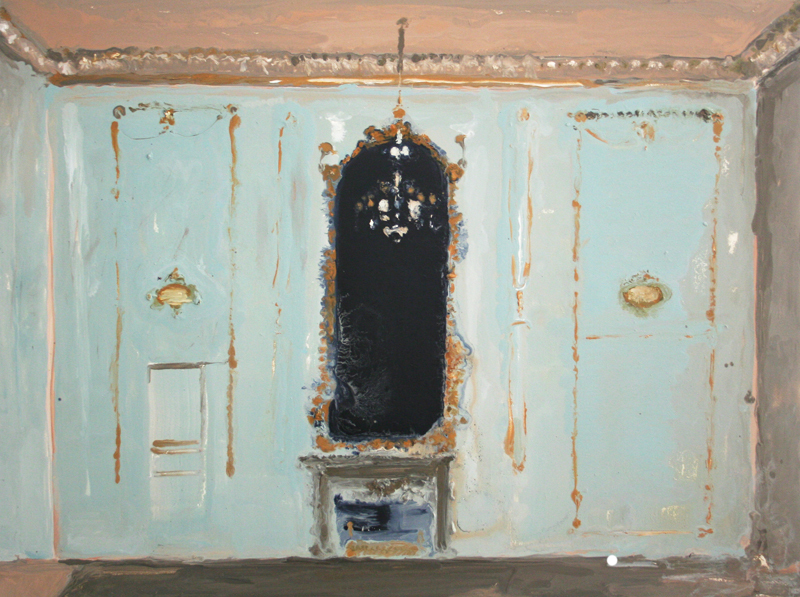 Her exhibition at the Talbot Gallery, Dublin is called Fictitious Possibilities. The works present images of Royalty and religious and art-historical icons. 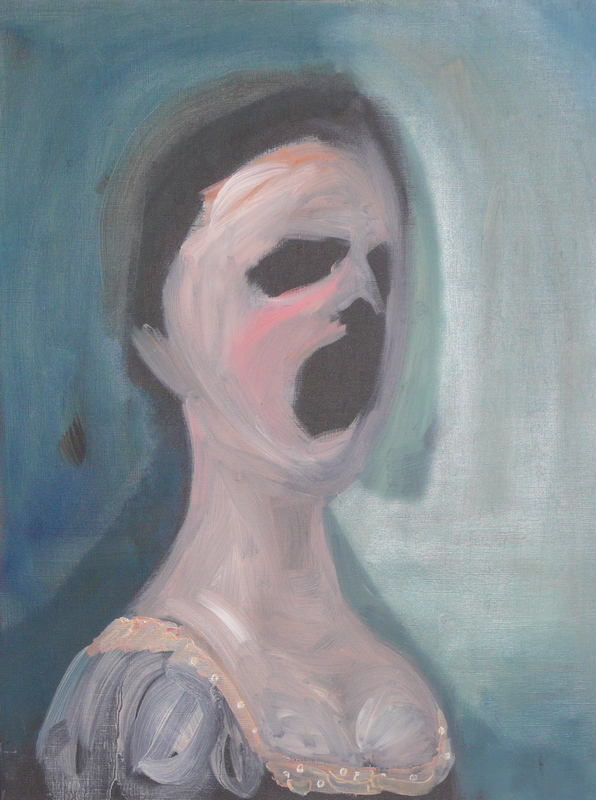 While there is a connection to traditional portraiture as exemplified by artists like Holbein, her treatment or mis-treatment has something in commom with contemporary painters such as Dawn Mellor; but without the extreme shock tactics. 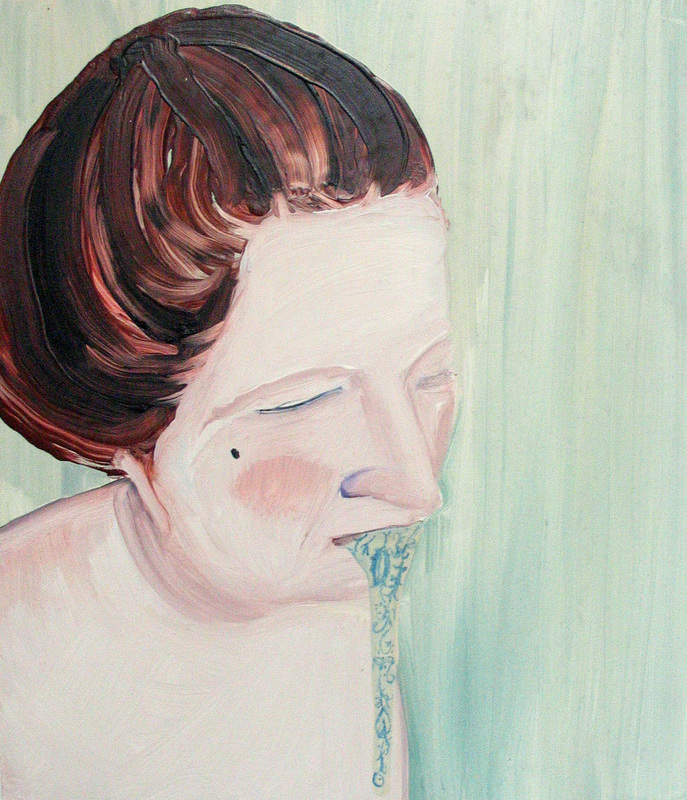 Figgis is after the deceipt of the public appearence and the ugly truth (a different kind of beauty?) which might lie beneath. 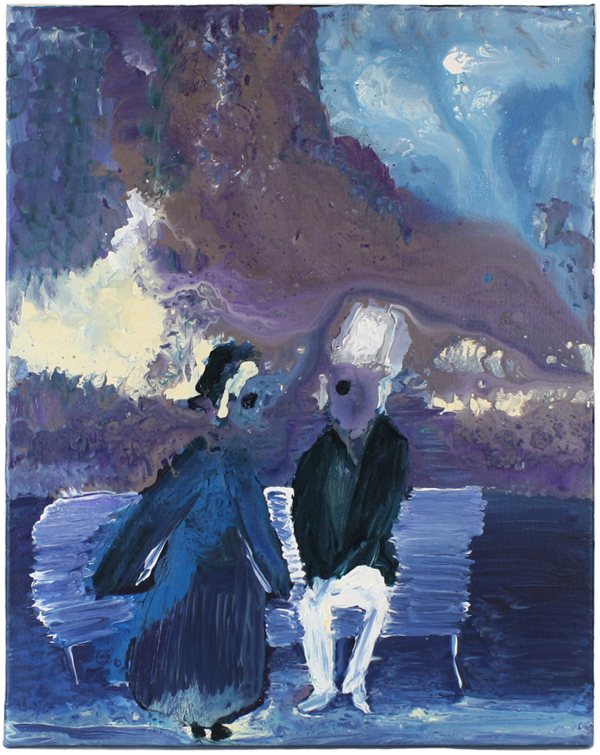 See more works by Genieve Figgis here. 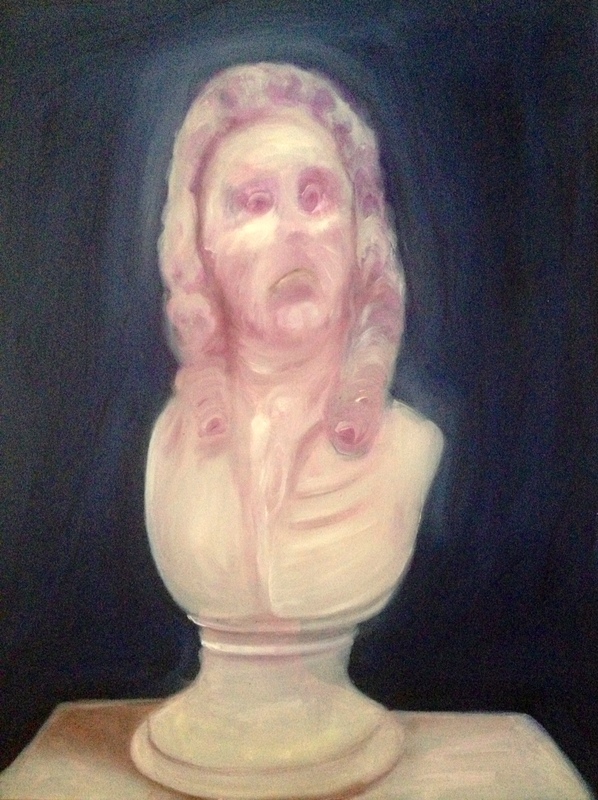 This entry was posted in Paintings As They Are and tagged Genieve Figgis on April 28, 2013 by painttube. The portraits are not painted from life and therefore they are not aiming to boost ego. Never drawing from life, it is far from the traditional portrait I try to represent. The characters are no one important but may bear similarities and people may look familiar. The portraits are sometimes humorous but I am not trying to evaluate anyone’s behaviour, they just represent what is under the rug. 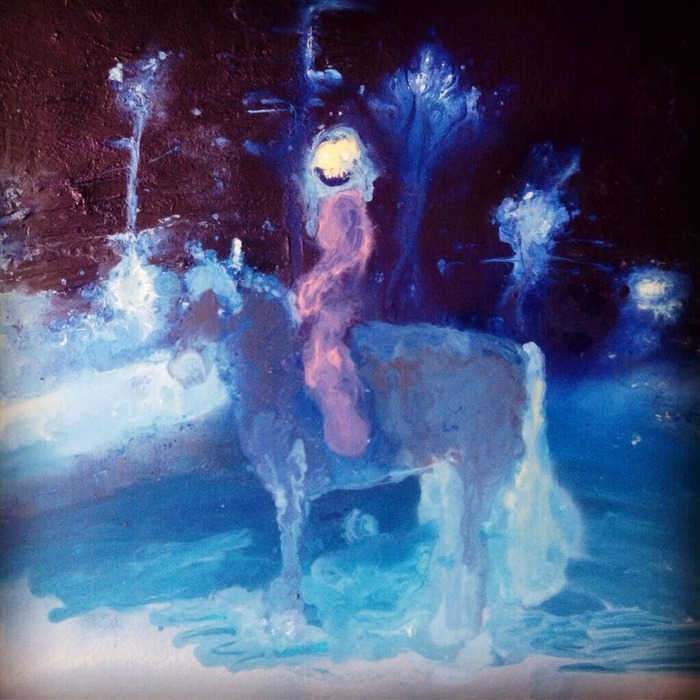 This entry was posted in Painting Research, Paintings As They Are and tagged Genieve Figgis on June 26, 2012 by painttube.